Shannon McLain, a Saybrook University student, explores the concepts of mindfulness, optimism, and gratitude, and how each of these can offer a path to maintaining positivity even in the most challenging situations. A positive mindset is about what you’re feeling, what you’re thinking, and how you’re approaching the world in terms of things that happen in the past, present, and future. Preserving a positive mindset can be difficult—particularly during challenging situations—but it is attainable through maintaining mindfulness, optimism, and gratitude. Mindfulness is not necessarily thinking or feeling—in some ways it’s the absence of thinking or feeling. It’s a complete focusing on the present moment. We know from research that mindfulness has positive benefits on health and wellness. Mindfulness, basically, is the practice of being fully present in each moment with a receptive, curious, and open attitude towards the experience you’re having at the moment. Doing yoga or having a regular meditation practice is not the only means by which we can cultivate mindfulness. Mindfulness can even be incorporated into the most mundane activities, like washing the dishes, brushing our teeth, or even just being mindful of a single breath. Optimists tend to have more positive feelings because they have an explanatory style—meaning that they explain the world in a way that enhances their self-esteem as opposed to decreases it. In addition, optimists anticipate more and think about the future in a positive way. Research has shown that anticipation about upcoming, positive events is just as fun and beneficial in terms of well-being and emotions as actually experiencing those positive events. This means, that since optimists are anticipating more they get to benefit both from the experience itself as well as the anticipation of the positive experience. Research has shown that having a sunny disposition can be heart healthy—including increased recovery from cardiac procedures, lowered blood pressure, reduced risk of heart disease, and improved overall heart circulation. Other studies have looked at other health benefits of optimism, including how often one gets sick as well as life longevity. The effects of optimism on our physical health are derived from the understanding that stress causes physical symptoms. When people exhibit negative emotions, their immune response is weakened, putting them at greater risk for physical illness. Optimism is a factor that works to prevent physical illness by controlling stress levels that affect the functioning of our immune system. Finally, optimists tend to try harder because they anticipate positive results. Typically, optimists deal better with adversity than pessimists do. This is referred to as “post-traumatic growth.” When adverse situations arise, optimists tend to grow from them, whereas pessimists might be held back. The last piece of a positive mindset is gratitude—particularly around situations that have occurred in the past. In our Western culture, it seems that we, as a culture, place a greater emphasis on complaining rather than gratitude. We often feel gratitude towards another person when we think of how they have enriched our lives—emotionally, socially, etc. It’s an emotion that occurs across many different cultures, and people experience it similarly. As we reflect, past emotions are often captured by gratitude. When we’re grateful for events that have occurred in our lives—even challenging situations—that can be an expression of gratitude. What are three things you’re grateful for today? There’s a lot of research on gratitude journaling, some of it is mixed on extent of the benefits it can have on well-being. What we do know, however, is that it certainly doesn’t hurt us. One of the ways to impact your well-being—and cultivate a positive mindset—is to try to think of new things to be grateful for. You do not need to engage in this activity every day, but even doing this activity every couple of days will greatly help you maintain positivity. 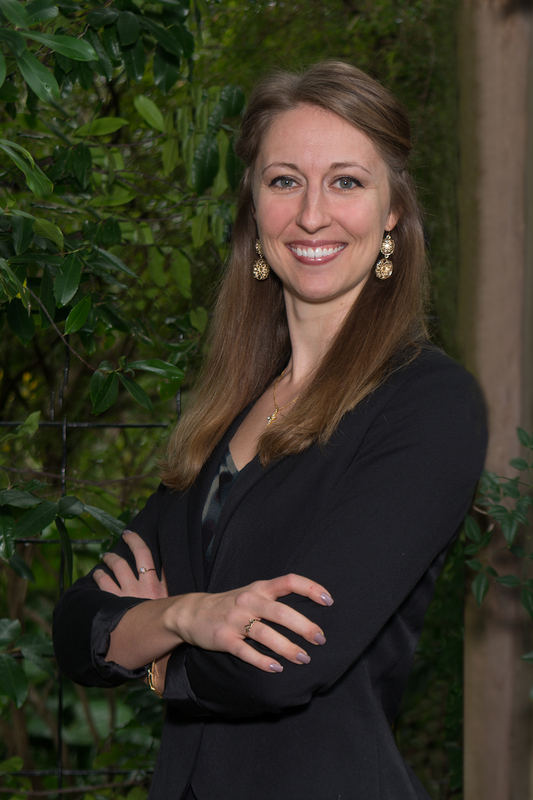 As a scholar-practitioner, Shannon McLain is committed to helping individuals reach their full potential and achieve a balanced and meaningful lifestyle by attending to all areas of wellness. Shannon earned her M.S. in Mind-Body Medicine at Saybrook University as well as certification as a Health and Wellness Coach. Additionally, she has completed the Professional Training Program through the Center for Mind-Body Medicine, located in Washington, D.C. She is currently enrolled in the Ph.D. in Mind-body Medicine: Healthcare Practice Specialization program and is pursuing certification in Integrative and Functional Nutrition.